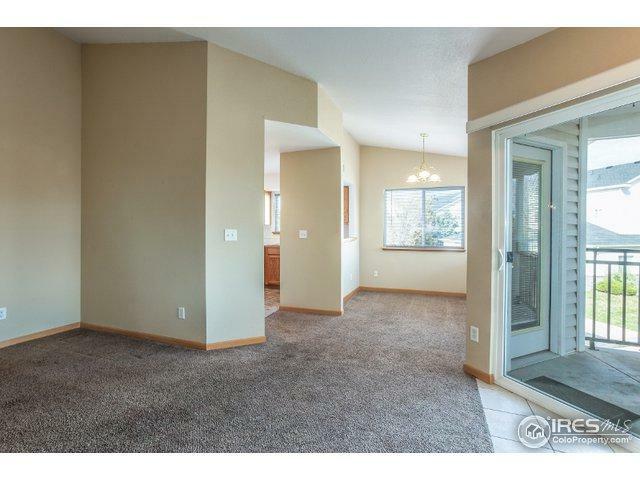 Enjoy life not yard work, make this 2 bed & 2 full bath condo on West side of Greeley yours! 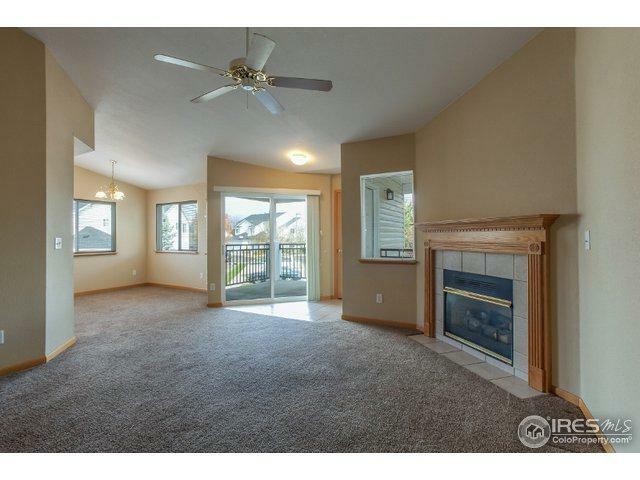 Has open floor plan, vaulted ceilings, ceiling fan in living room & master bed has walk-in closet. 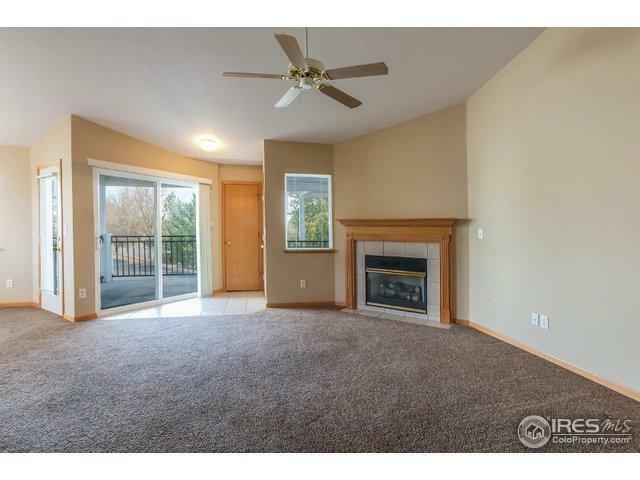 Kitchen has newer stove/oven, newer dishwasher, separate dining area, & appliances stay. Enjoy your own private balcony. Laundry rm complete with washer & dryer that stay. 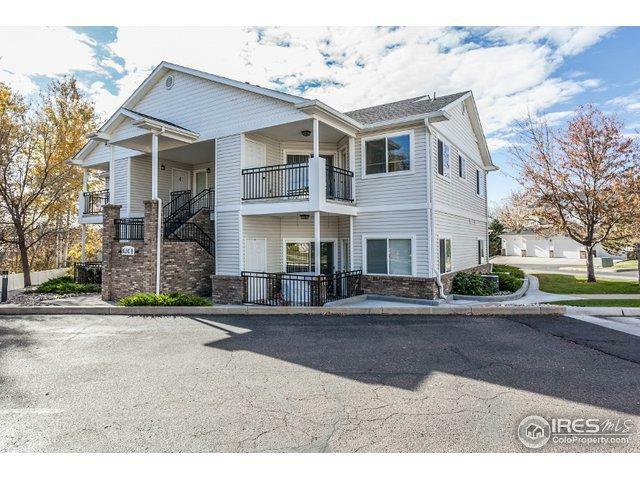 Close proximity to dining, shopping, entertainment & brewery. Attached 1 car garage w/newer garage door opener. Listing provided courtesy of Duane Penny of Coldwell Banker Res-Longmont.